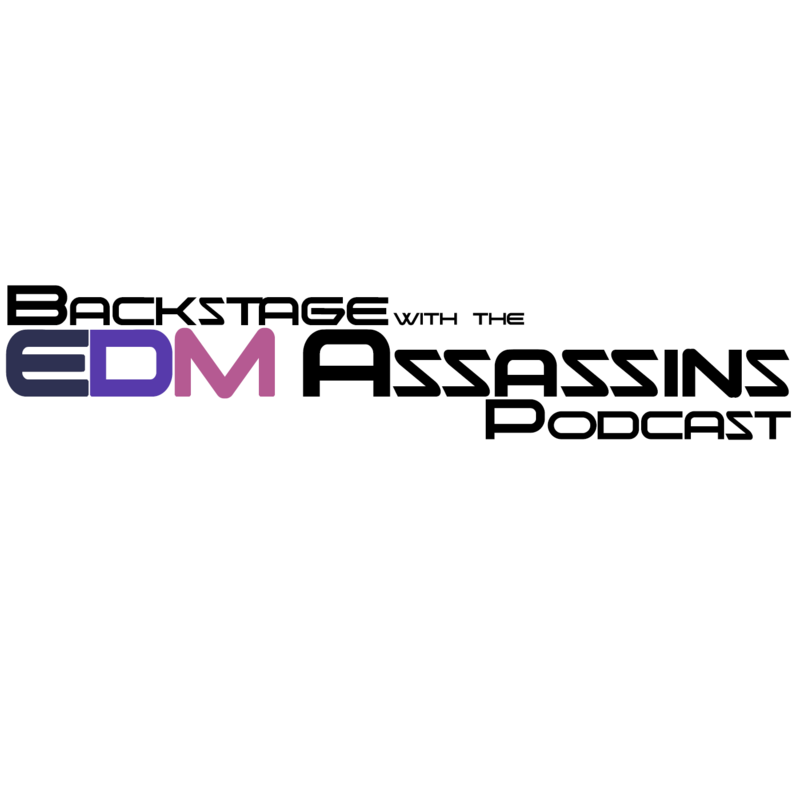 It gives me great pleasure to finally introduce one of our newest projects on EDM Assassin: Backstage with the EDM Assassins podcast. It is a podcast hosted by our very own SquigZ and GibStarr with special guest, myself. It is brand new podcast from the brainchild of SquigZ and myself. Just recently recorded on January 30th, so the information is quite new. 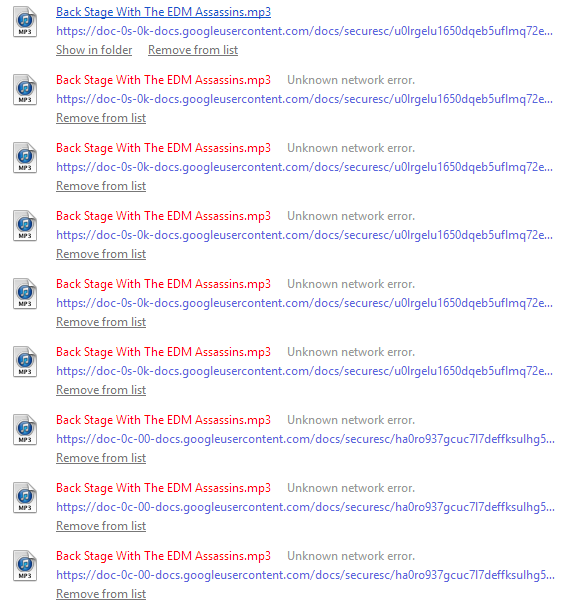 Please note that this is still a work in progress. I learned that I shouldn’t call in via my cell phone and be recorded because it sounds like I am on my cell phone. We are still working out the kinks, but bear with us. You will still enjoy it! We’re looking to try to get this out every Friday. Although, due to some technical difficulties that come with a new show, we’re a day late. Please let us know how we did! Description: The site, Grammys, Superbowl Commercials, Ghost Production, Festivals, and more!